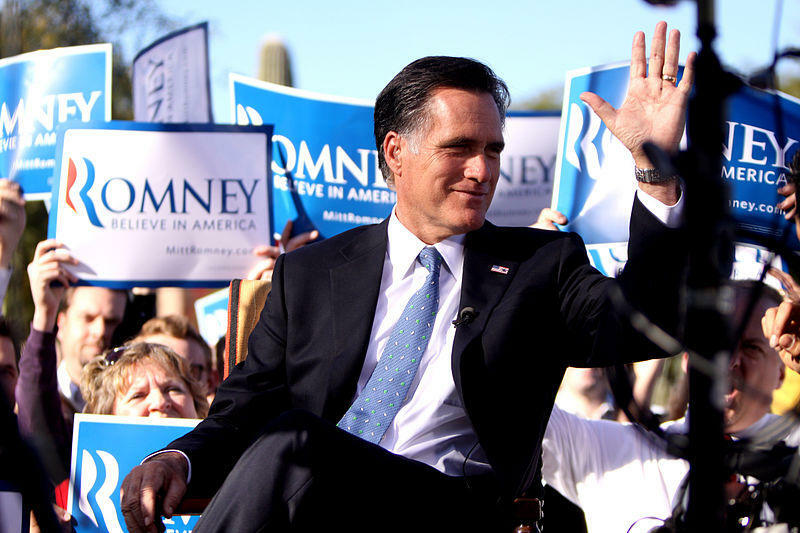 Mitt Romney -- in a white shirt -- at a 2011 rally in Paradise Valley, AZ. All you have to do is compare him unfavorably to Sarah Palin, or even hint that in some small way, she had done something better than he did. I did this inadvertently one time, right in the middle of Cincinnati's Fountain Square, and believe me, I don't recommend it. It all had to do with book sales and who could draw the biggest crowd for a book signing. The answer was clearly Palin. Sarah Palin on the campaign trail in Elon, NC, in 2008. The showdown began on Nov. 24, 2009 at Joseph-Beth Booksellers in Norwood's Rookwood Commons. Palin, the former Alaska governor, showed up at Joseph-Beth along with over 1,000 of her closest friends for a three-hour session signing copies of her book, Going Rogue: An American Life, a personal and political memoir by the 2008 Republican candidate for vice president which is mostly about her, well, going rogue. Joseph-Beth is a pretty big bookstore, but it was packed to over-flowing that day. Her book had only been published a few days before, so people who bought the book early were given vouchers which, on the day of the signing, they exchanged for the actual books. Each person was given a letter for the line they would be in – A through Z – and that meant they only stood in line when their line letter was called. I've been to a lot of book signings at Joseph-Beth; there was some years earlier featuring Gen. Colin Powell which may have matched the Palin turnout, but it's probably a toss-up. 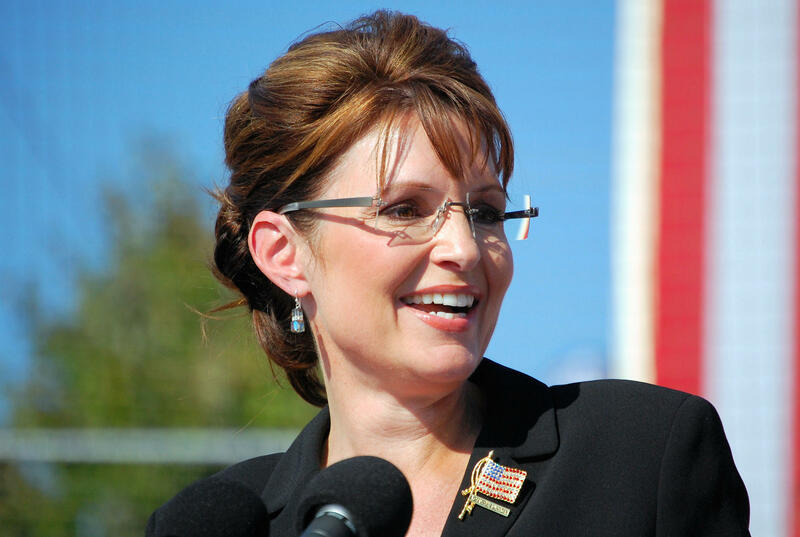 It went on and on and on, and Palin seemed to be enjoying herself. After all, in those days, she was busy touting herself as the inevitable Republican presidential nominee who would rid the nation of President Obama in 2012. And if big crowds showed up to buy a ghost-written book, imagine how many would flock to her rallies as a presidential candidate? Palin's stint at Joseph-Beth was declared a success by herself and others. Time passed, and soon it was the spring of 2010 and the speculation over which Republican would take on Obama in 2012 was growing by the day. And, if one is a prospective presidential candidate and it is a couple of years before a presidential election year, what does one do? Why, publish a book, of course! No one had to tell former Massachusetts Governor Mitt Romney this twice. Romney had tried and failed to win the GOP nomination in 2008. And the moment that election was over, he was laying the groundwork for another run in 2012. 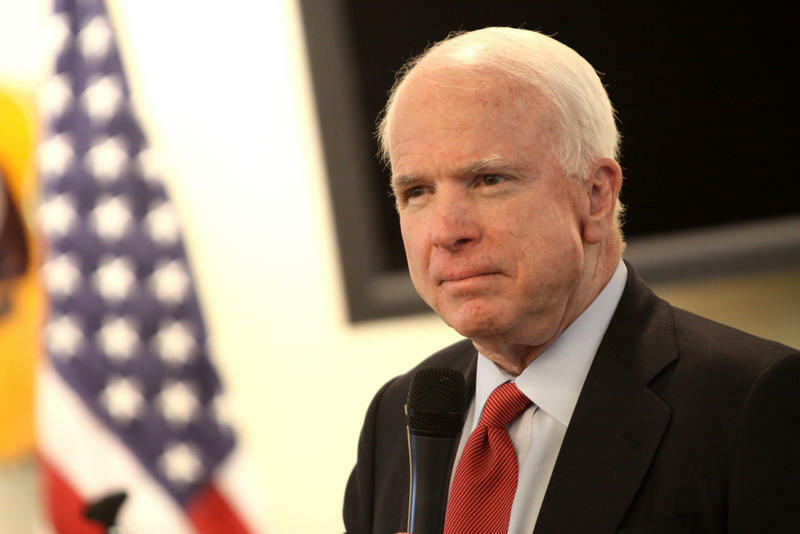 That spring, he published a book called No Apology: The Case for American Greatness. 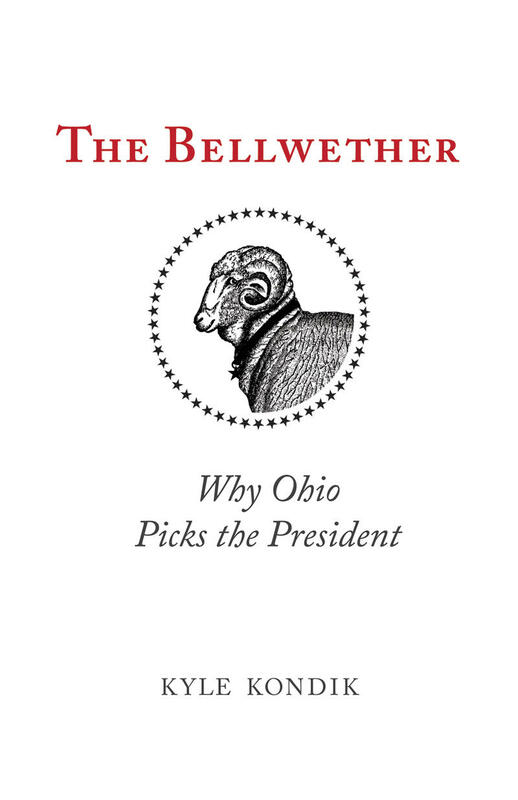 And so Romney embarked on a nationwide book tour. On April 29, 2010, that tour brought him to Joseph-Beth, where about 200 Republican fans were waiting for him, gripping their copies of No Apology. I was there, as I usually am for a major political figure signing books. He spent a couple of hours at the top of the steps at a table between the history and travel sections, signing about 400 books in all. A Joseph-Beth staffer told me a number of people had more than one book to sign. Romney didn't have to do this, but after signing, he stood at the top of the stairs for a while doing a question-and-answer period with the crowd. I ended up at a table in the poetry section where I wrote my story on my laptop. I was somewhat surprised the next morning to find that my Romney story was on the front page – near the bottom of the page, but front page nonetheless. I hadn't expected that. For decades in the newspaper business, I spent an inordinate amount of time explaining to people that reporters do not write the headlines on their stories – that was the job of copy editors. My story that day had the following headline, which I thought matched the tone of the story: Romney crowd pales against Palin's. That was the flat, honest truth of the matter. And the fact was that there was really no other news to report from a book signing other than which presidential contender drew the biggest crowd. By the next morning, I had forgotten about the whole thing and had moved on to a new day's story. Friday, April 30, was a beautiful, sunny spring day, the kind that brought the lunch crowds out to Fountain Square. I was walking across the square when I saw this tall, well-dressed man with perfect hair striding out of the Potbelly Sandwich Shop and across the square. All by himself. No retinue. No posse of suits. Not even a body man. Just Mitt, that regular guy, coming out of Potbelly, where I could imagine him enjoying an over-stuffed chicken salad sandwich in peace, with no one recognizing him as a possible future POTUS. I walked up to him and introduced myself. He hadn't looked me in the eye up to that point, but when I told him I wrote the story, he started staring me down with some rather lethal eye beams. First I blurted out the newspaper reporter's obligatory I-don't-write-the-headlines schtick. Then I managed to compose myself. He bristled and averted his eyes from me again. “My book is a serious book about the future of this country. Hers is just a bunch of her stories,” he said. Then I crossed the line. He got red in the face, and I don't mean from his perpetual tan. We were standing at a crosswalk, right across from what was then Macy's and the Brooks Brothers store. The light turned green. He began running across the street, making a beeline for Brooks Brothers. “I need to buy some more white shirts! Dress shirts!” he told me. I said something to the effect that I would like to give him a business card and talk some more. He disappeared into the Brooks Brothers store. And I never did find out how many white shirts it takes to run for president. But the next time I saw him, he was a declared candidate for president. And wearing a white shirt. Read more "Tales from the Trail here."